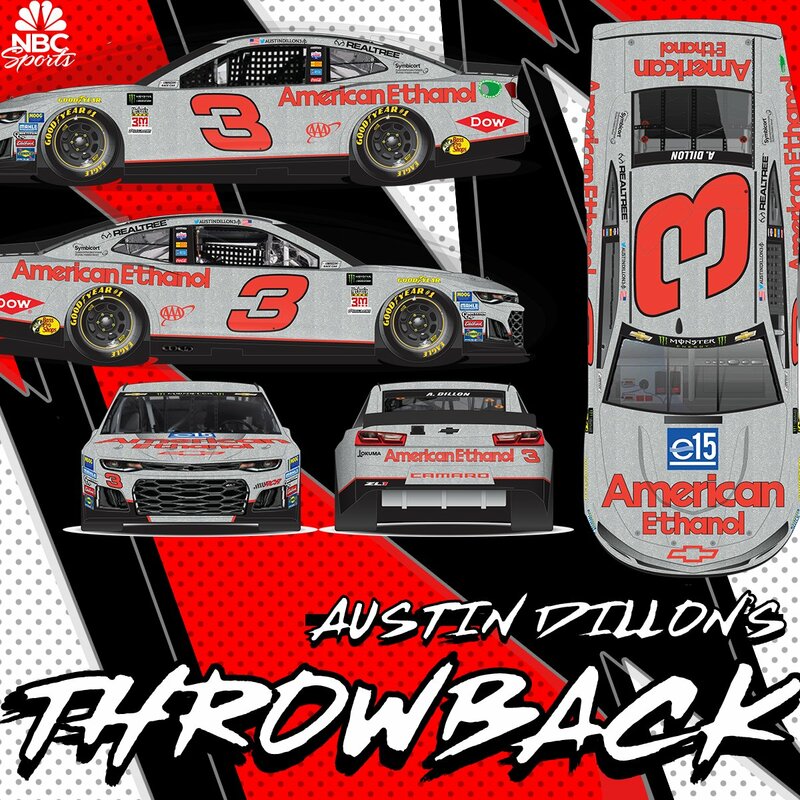 Austin Dillon #3 American Ethanol Throwback Chevy Camaro-Well, this is my favorite throwback of 2018! 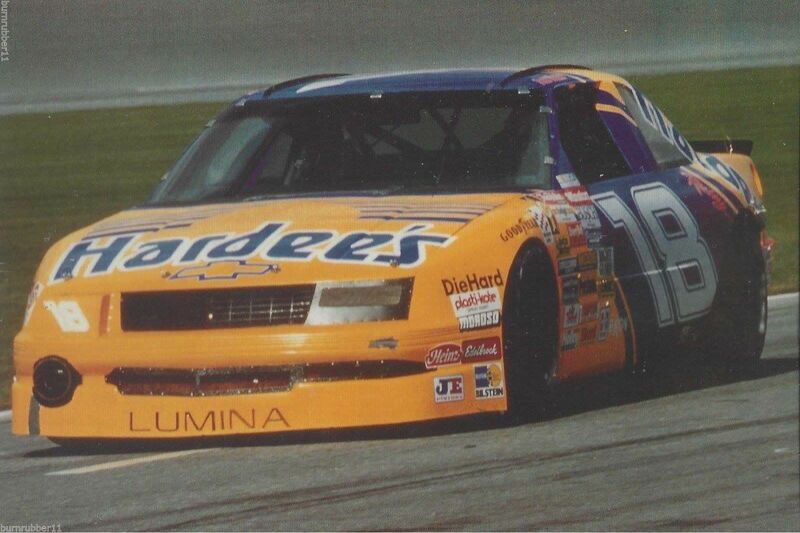 I loved the Silver Wrench back in 1995, and I love this faithful throwback. 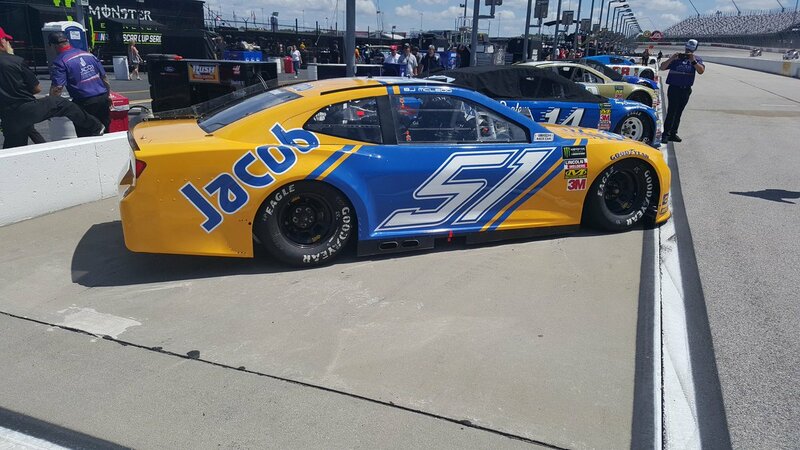 This is the 2018 Paint Schemie for Best Throwback Scheme winner. 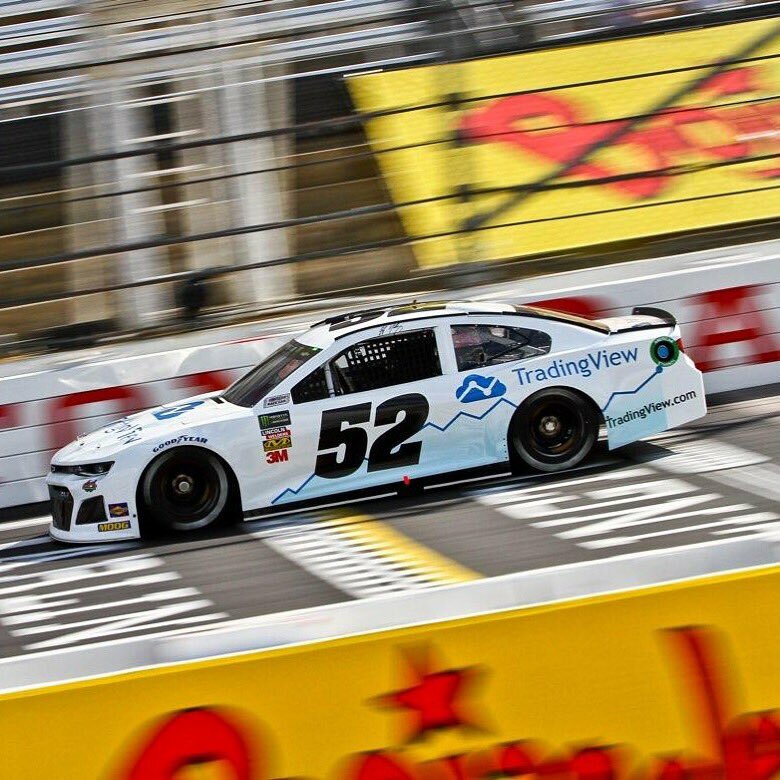 A.
Joey Gase #23 AgriSupply/Carolina Cooker Toyota Camry-This is a great looking throwback, it’s quite accurate, and it has a great look. 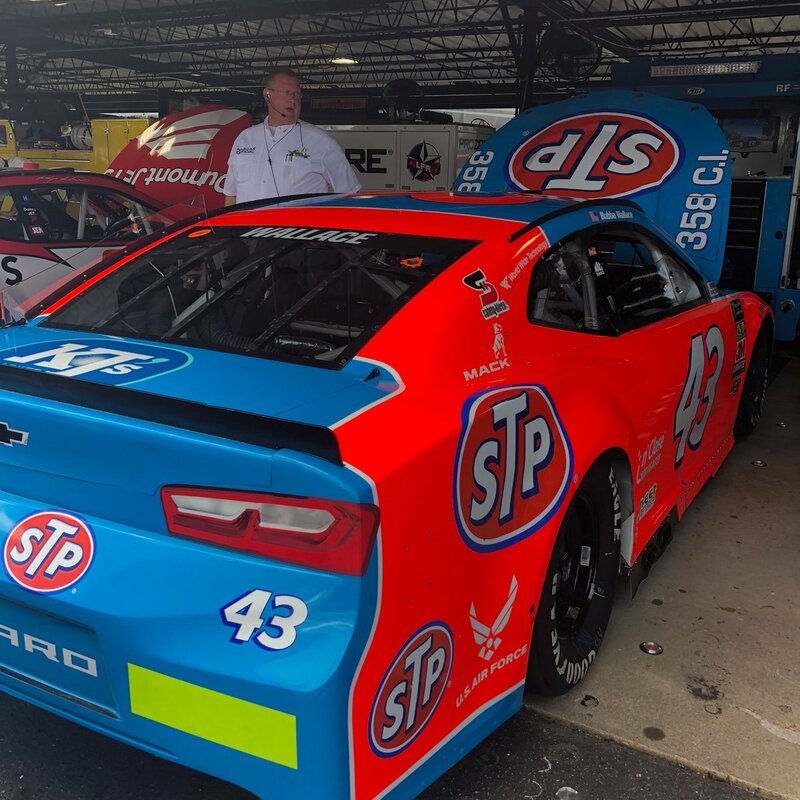 I can’t give this less than an A.
Michael McDowell #34 Love’s Truck Stops Throwback Ford Same scheme as last year, same A grade.